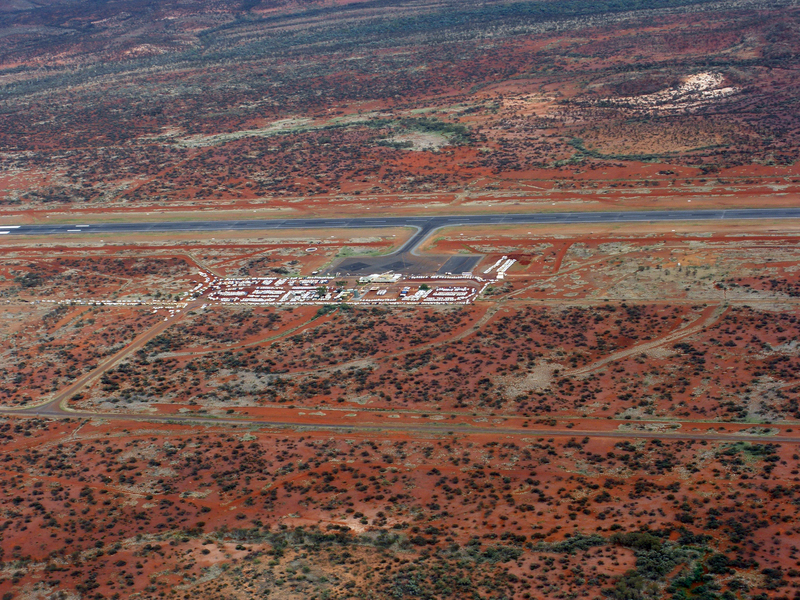 Paraburdoo Airport is a major regional RPT airport servicing the townships of Paraburdoo and Tom Price, several mine sites and communities operating 24/7. 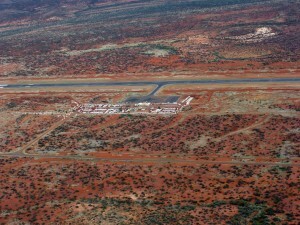 The locality of Paraburdoo is situated 1000km north east of Perth, Western Australia in the Pilbara region of the state. 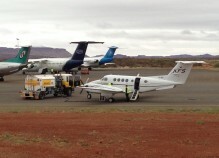 The AMS Paraburdoo operation is supported by a team of aerodrome managers, security screening personnel, security patrol staff and aerodrome reporting officers.